1998, 26 Minutes. Exempt from classification. 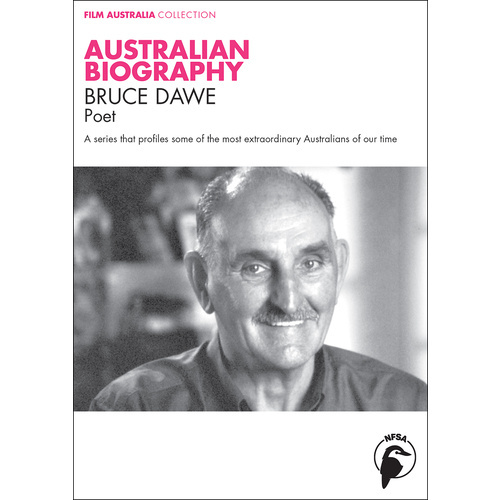 One of the biggest selling and most highly regarded of Australian poets, Bruce Dawe, “The Poet of Suburbia”, lives an unconventional life. He grew up in a household where his father, a farm labourer, was often unemployed and often absent from home. His rather eccentric mother longed for the kind of stability and success in life that circumstances always denied her. Dawe drifted through his early years showing promise as a writer but finding little direction for his life. 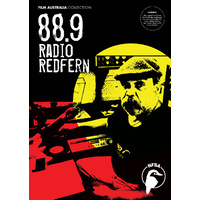 The variety of his many occupations - labourer, postman, university failure, air force officer, father and teacher - has served to give Dawe extraordinary empathy with people from all backgrounds, which characterises his poetry and gives a voice to so-called ordinary Australians. 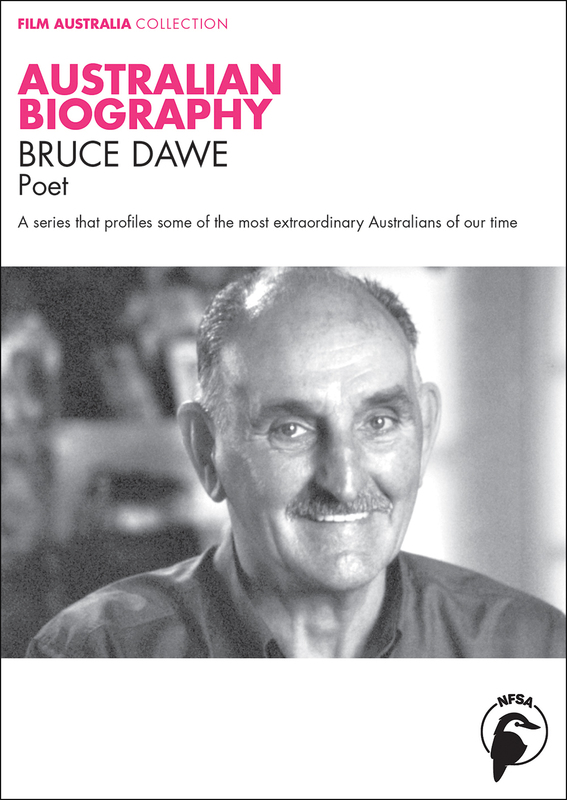 This encounter with Bruce Dawe allows us an insight into the motivation and methods of a very fine poet whose ability to express the drama and beauty of everyday life has made his work readily accessible to the general public. 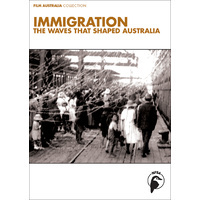 Curriculum Links: Creative Writing, English Literature, Poetry and Poetics, SOSE, Society and Culture, Australian History.